Does it all come down to secrets and lies? 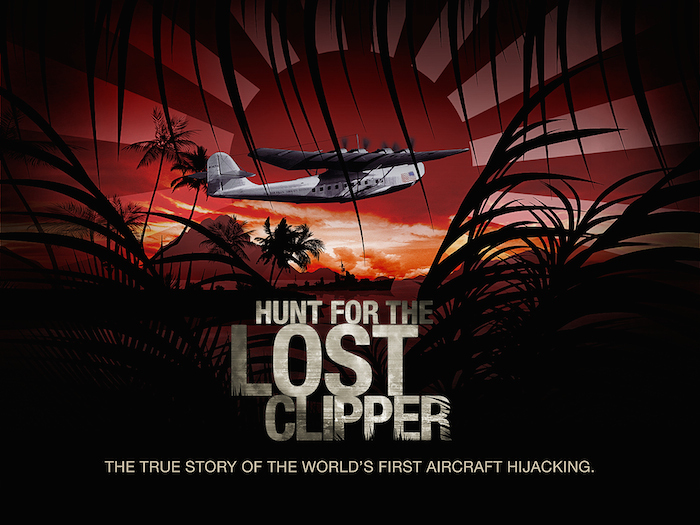 Is that the main reason the M-130 Hawaii Clipper was hijacked? Javier Pena, Lead Investigator, talks about what may have been the early seeds of World War II.